Personal Injury Lawyer Edina,MN | Car Accident Lawyer | Hall Law, P.A. Pictured below, the Edina office is on the main floor of the Edina Executive Plaza building, located at 5200 Willson Rd., Edina MN. 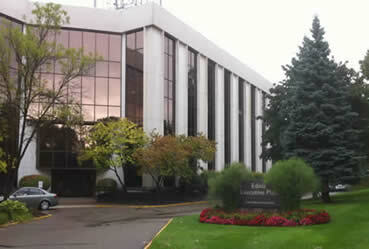 The building is just south of the Edina Police department and the Edina Perkins. Parking is free and normal office hours are 9:00 a.m. to 5:00 p.m. Please call ahead for a free appointment. To make an appointment for the Edina office, just call 952-697-5560. From our Edina location, our personal injury lawyers serve clients throughout the greater metro area, including Minneapolis, St. Louis Park, Richfield, Eden Prairie, Golden Valley and other nearby communities.